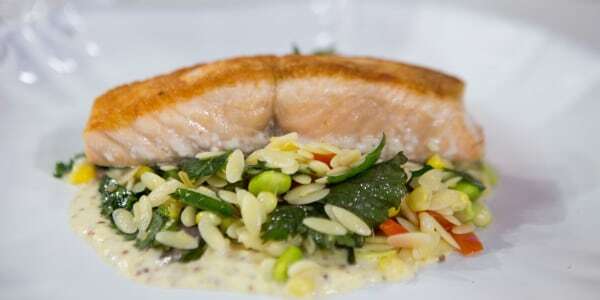 Chef Will Gilson of Puritan and Company in Cambridge, Massachusetts, joins the TODAY Food team to share his favorite summery recipes that are perfect for enjoying at the beach — or just getting into the beach spirit, wherever you are this summer. 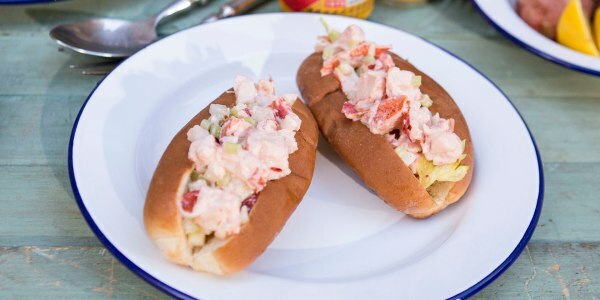 He demonstrates how to make a fresh corn and tomato Mason jar salad, mustard and herb potato salad, buttery lobster rolls and a New England-style clambake that's made easy by cooking the ingredients in foil packets on the grill. Nothing says summer by the beach like a classic New England lobster roll. 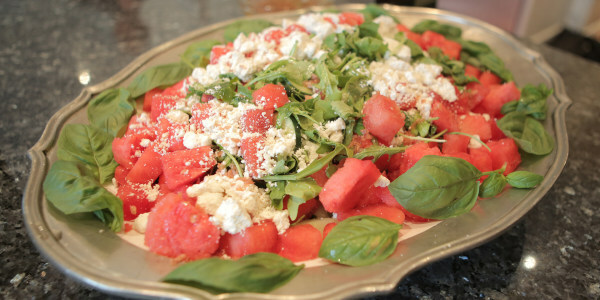 It's refreshing and satisfying, plus it brings back memories of summertime with my family. Buttery, toasty buns filled with creamy lobster salad make the perfect lunch for a day spent lounging by the ocean. 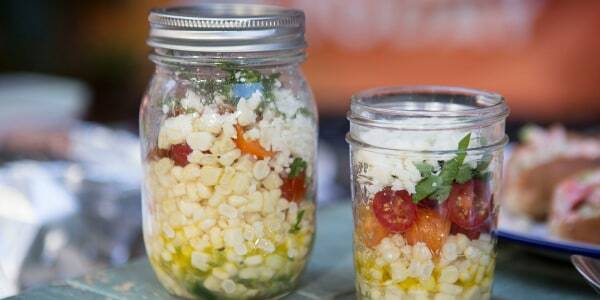 Take your lunch to go with easy, make-ahead Mason jar salads. Just layer your ingredients, seal it up and then give it a good shake when you're ready to eat. 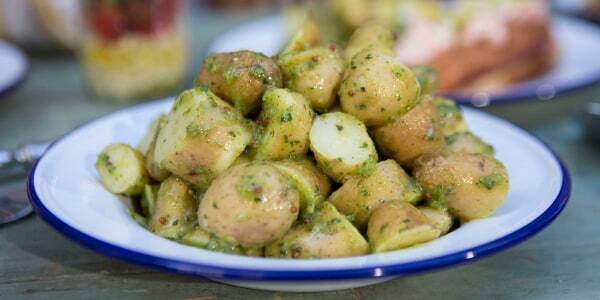 Whole grain mustard and a variety of fresh herbs add wonderful taste and texture to this light and summery potato salad. Having a clambake on the beach is a right of passage in Massachusetts. 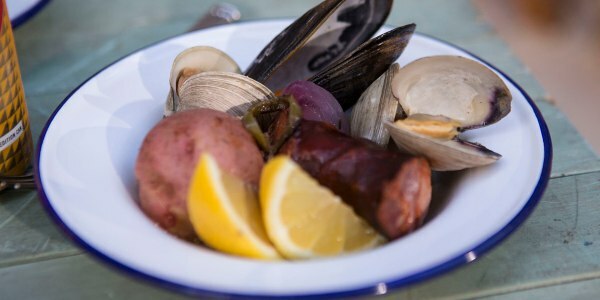 But there's no need to dig a pit in the sand or break out a giant pot to put together a delicious New England-style clam bake. With just a few sheets of foil you can have all the steamy corn, clams, potatoes and sausage you want.